The 3 day Rock Tour departs Alice Springs Daily at 5:30am. 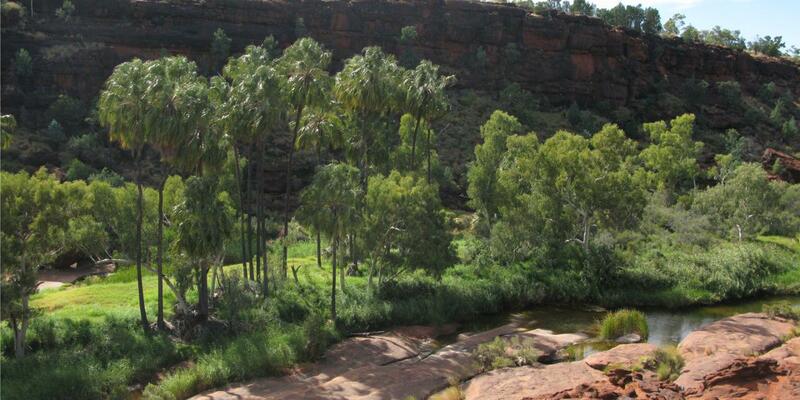 The 1 day West Mac Donnell Ranges Tour departs daily from Alice Springs at 7.45am. 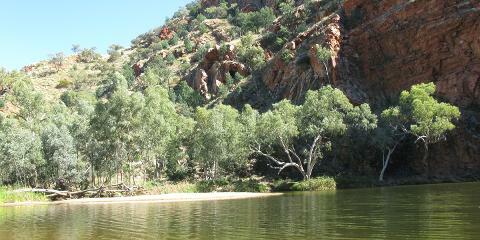 The Palm Valley and West Mac Donnell Ranges Day Tours are run by a local Alice Springs company. Third Party Cancellation fees differ from that of The Rock Tours. Please contact chosen company for more details regarding their cancellation fees.